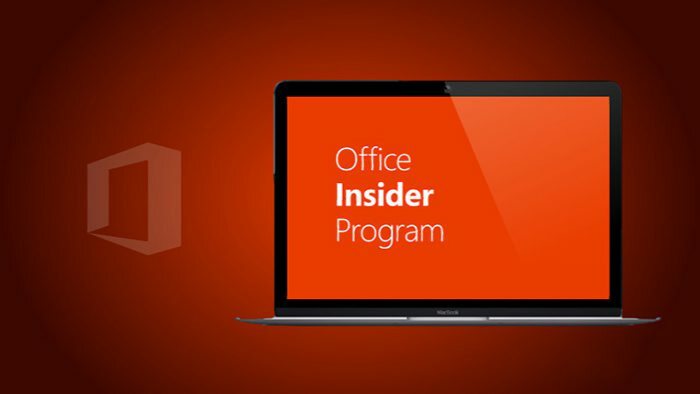 Office 2016 for Mac Slow Ring Insiders gets December feature update. The new update version number is 15.29 (16120401) is now available for download. Check out official changelog below. Accessibility built right in: Improved support for using your keyboard, VoiceOver, and other assistive technology to read and edit documents, worksheets, and presentations. If you’ve elected to receive updates automatically, you should see a prompt to update soon. You can check updates manually, click Help > Check for Updates > Check for Updates.